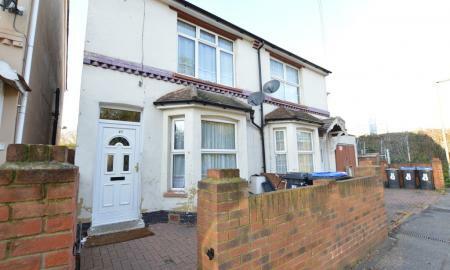 Well presented turn of the century semi-detached family home. The property offers four double bedrooms, two reception rooms, cloak room, fitted kitchen, bathroom and good size well kept garden. 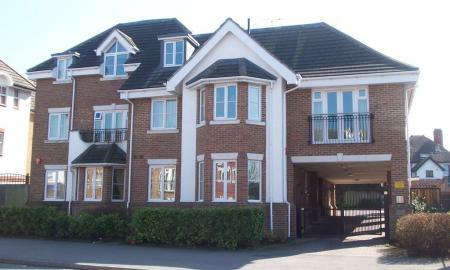 Located within walking distance of the town center and Woking main line station. This property offers excellent value viewings highly recommended. 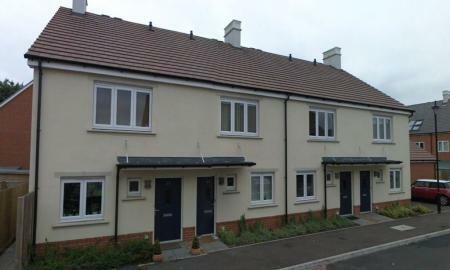 Martin & Co would like to offer this two bedroom home built in 2007 by Linden Homes set within a peaceful development. 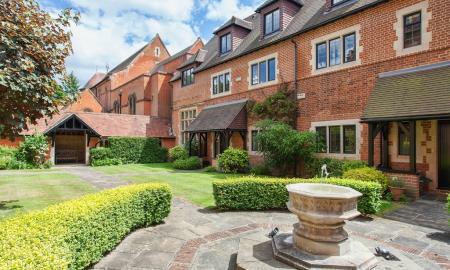 The property is ideally located within close proximity of Woking town centre and mainline station. The ground floor offers excellent living accommodation comprising of a large lounge, dining area and a fully integrated kitchen. The first floor offers two double bedrooms one with en-suite and a separate family bathroom. The property also benefits from an allocated parking space and a well kept garden. Presented in excellent order viewings highly recommended. 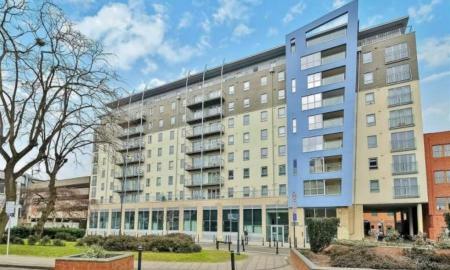 Luxury two bed apartment located on the first floor of this modern development, the property benefits from a large family bathroom and an en-suite shower room, fully fitted kitchen and open plan Lounge with Juliet balcony. 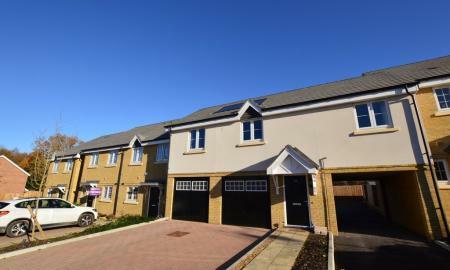 Also offers secure gated parking and is located a short walk to Woking Town Centre and Main Line Station. Woking Town Center is filled with Restaurants, Bars and Cafes, a large shopping mall and theater is also present. Travel links are excellent you can be at Waterloo Station in 26 minutes, the M25, M3 and A3 are all 15 to 20 minutes away. Modern two double bedroom coach house style property offering large lounge, modern fitted kitchen with integrated appliances. The property also benefits from allocated parking. This really is a stunning property in a great location, we highly recommend viewings to really appreciate what is being offered at a great price. 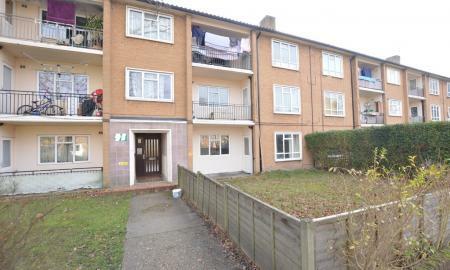 This ground floor flat has NO ONWARD CHAIN but is in need of refurbishment. It offers two good sized bedrooms, lounge, separate kitchen and bathroom. There is an enclosed front garden which is accessed from the lounge. Ideally located with excellent commuter links, amenities and schools nearby. It would make an ideal first time purchase or investment opportunity. Beautiful one bedroom apartment, located on the fifth floor of the this popular apartment complex. The entrance hall leads into a spacious lounge with Juliet balcony and open plan kitchen. The kitchen offers integrated Bosch appliances including oven, washing machine, dishwasher and fridge freezer. There is a large bedroom with a built in double wardrobe and a good sized family bathroom. This property is located a short walk from a bustling re-developed Woking Town Centre and Woking Main line Station which provides a fast service of approximately 25 minutes into London Waterloo. Woking offers Bars, Cafe's, Restaurants, Theater and Shopping Malls. Excellent value well presented two bedroom apartment located on the second floor of this popular development Jarman Court, other benefits of the property are open plan kitchen/lounge, good sized bathroom and allocated parking. Ideally located within walking distance to Woking train station and town center. Ideal investment property.